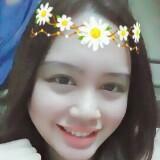 briar_rose Not a scam since it was my first time to order via online and no CODs and it may take a while for them to answer but i understand since they are doing their best for the customers and they are really assuring that is why i trusted them they are good at dealing with their buyers. Until further transactions again guys. Thank you! 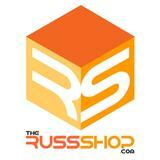 Russshop.com is an online shop that sells both new and pre-owned items. Aside from our presence on other selling shop, we also have our own shop which accepts payments through Paypal and Credit cards.